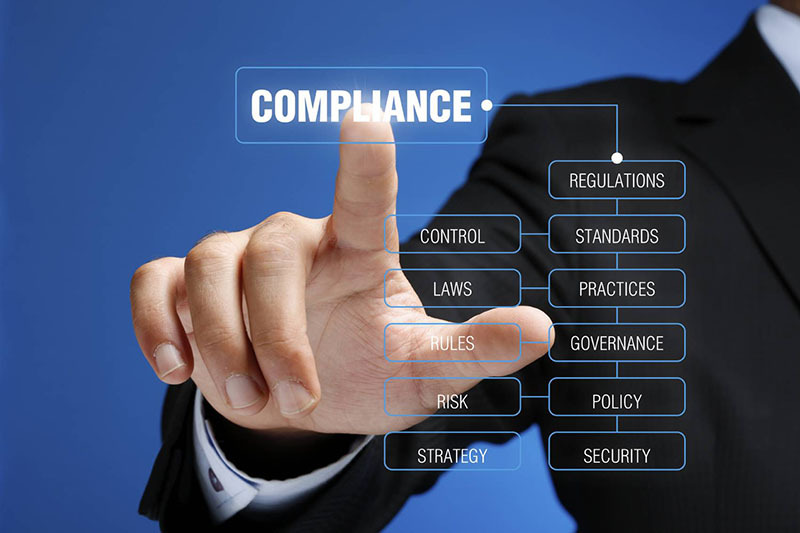 Home»Employment Background Check Compliance»What is Adverse Action? In the hiring process, adverse action means a company is considering not hiring the applicant or that they may withdraw an offer. Usually this is based on an adverse report on a consumer report or background check. It's important to understand that the first step is always that they are considering the adverse action and not that they have already made up their mind. Adverse action regulations apply to new hire applicants who do not currently work for the company, or applicants who have been offered a position with the condition that they pass the pre-employment screening. There are specific legally defined procedures for adverse action discussed below. However, we always recommend having legal counsel review your companies procedures especially when dealing with contingency based employment. The process of adverse action is governed by the Fair Credit Reporting Act (FCRA) or 15 U.S. Code § 1681m section 615. The Fair Trade Commission (FTC) and the Equal Employment Opportunity Commission (EEOC) have some great compliance tips and we will go into the basics below. It's important to remember that the burden is on the employer to follow these regulations. Employers must complete step 1 and allow the applicant time to respond before continuing to step 2. Adverse Action Do's and Don'ts! Directions for contacting the consumer reporting company if they have questions or would like to dispute. If the company considering you for employment used HireSafe our contact information is here. A summary of the applicants rights under the FCRA. Why do we need a pre-adverse action notice? This letter allows the applicant time to dispute findings on the background check report. The courts, state and federal record systems are not perfect. Record matches may occur that are not actually the applicants record. With this notice, the company is giving the applicant time to address any incorrect information before the company decides. Once the applicant receives the pre-adverse action letter they can follow up with the consumer report company to dispute their report. If your report was conducted by HireSafe that's us otherwise you will need to refer to the adverse action letter to determine who to contact. At HireSafe when we receive a dispute request via phone call or online we walk through the report with the applicant and will then re investigate. It is important that the applicant has a copy of their report when they make the dispute and understand that the consumer reporting agency cannot remove adverse records from your past, we only investigate what the courts provide us. This investigation can take some time depending on the applicants concerns but HireSafe then provides an updated consumer investigative report. Was your background check report through HireSafe? Visit our dispute page. Employers may only continue to make a final decision after step 1 is complete, and the applicant has been given ample time to dispute the report. Once ample time has passed, or the employer receives an updated report after a dispute they are in a position to make a final decision. This decision may be to decline the applicant or withdraw the offer of employment. Until this step no decision has been made on whether or not to hire the applicant! A copy of “A Summary of Your Rights Under the Fair Credit Reporting Act” and any state requirements. If not, then the final decision is to hire the employee so congratulations!